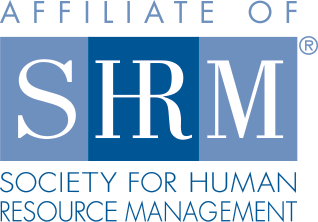 Philly SHRM News is articles that the Philly SHRM chapter creates to provide highly specialized information to the Human Resource audience. Each article is jam-packed with resourceful content to assist in the growth of your career. If you are interested in submitting an article or placing an ad in our newsletter please contact us. Get the latest Thought Leadership articles. What does a High Innovation Quotient and Music have in common? During the 2017 Philly SHRM Symposium on March 30th, I had the opportunity to attend Dr. Michael Brenner’s…. Check out Philly SHRM latest news and articles. To be successful, global organizations need leaders who can drivebusiness on a global scale. Globalization today is the norm, not the exception. President Obama’s message is accurate. We, the citizens of the United States of America, have a responsibility to support our Service men and women for life. Check out our Featured Videos for the latest Philly SHRM YouTube hits. Share your favorite videos using the social sharing tools in the sidebar! © 2011 Philadelphia SHRM. All Rights Reserved. Web Design by Push10.